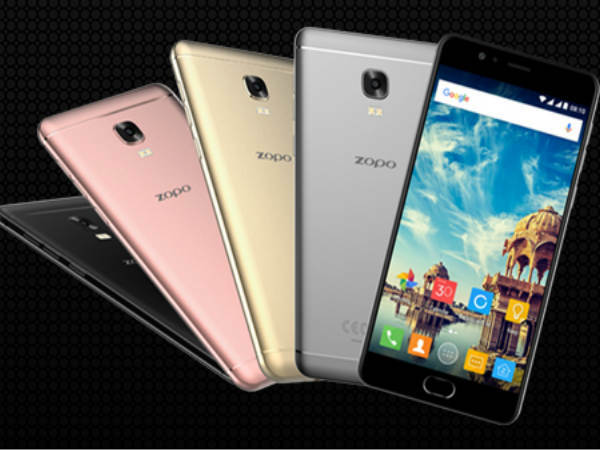 Zopo Flash X Plus comes with an elegant design, exotic applications and impressive features. ZOPO Mobile has just announced the launch of its new smartphone, the Flash X Plus. 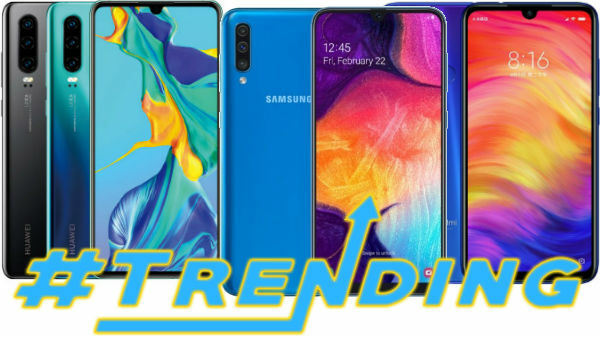 The company has highlighted that the phone comes with an elegant design, exotic applications and impressive features and that this phone has been targeted towards all the middle and high end 4G Smartphone users. However, this will be the company's first launch under the Flash Series, which will be held in March 2017, exclusive for India. Commenting on the launch, Sahib Bhatia, Operation Head ZOPO Mobile said, "The new Flash X Plus, pursuit of beauty is for the stylish and camera crazy India youth. It comes with a slim metal body weighting only 160g and is built on Android 6.0 Marshmallow. It showcases a 13MP Sony camera with a dual LED Flash that commits to provide superb clarity with high light sensitivity, even in dark environments. The 8MP front camera comes with a moonlight screen flash and is the first in the world to have a 90 degree wide angle to click panorama like selfies. SEE ALSO: Was Nokia 3310 India release teased by Flipkart? It also has an enhanced face beauty option to enhance the beauty aspects of a selfie. This exclusive handset has the world's fastest fingerprint scanner with a response time of 0.16s." Further, ZOPO mobile's Flash X Plus comes with a perfect blend of style and performance to stand strong against other popular brands. 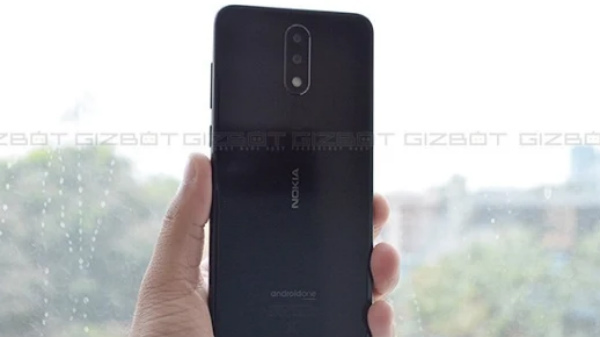 As such, the smartphone offers a 5.5-inch full HD IPS display, is powered by a 64-bit Octa-core MT6753 processor which is supported by a 3GB RAM and 32GB internal storage. The store is further expandable up to 128GB. The company claims that the smartphone ensures seamless multi-tasking and snappy performance for longer peroid of time as the deive is supported by 3100mAh Li-Polymer battery backup. The smartphone will be available in 4 different unique colors Royale Gold, Charcoal Black, Space Grey and Orchid Rose at all ZOPO counters across India and online stores like Amazon, Flipkart, Snapdeal and Shopclues. The Flash X Plus will come at a price of Rs. 13,999. ZOPO is also offering an extra special 365 days replacement warranty.